Bringing home a new puppy can be extremely exciting but also a little overwhelming. However, just a little preparation can help the transition. 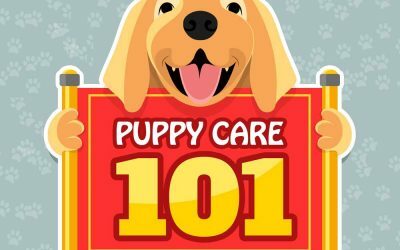 By preparing your home and family, and taking the time to help your puppy adjust to you and your home, it will make it easier on you and your puppy in the long run. If you have a pet dog, you probably enjoy taking it to the dog park. These can be wonderful places for your pet to socialize and get some exercise. However, sometimes you and your pet may find yourself in an encounter with an aggressive dog in a dog park. 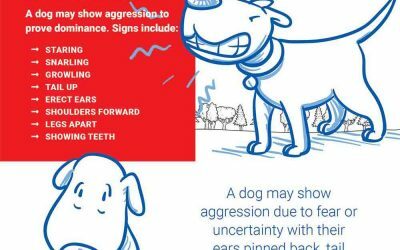 This infographic helps you understand how to spot an aggressive dog. 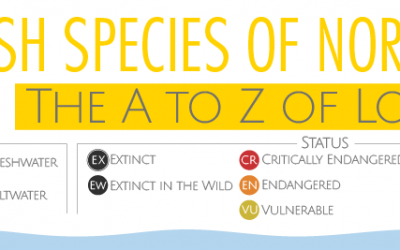 This infographic compares the bite force of 20 different animals, ranging from sharks, to dinosaurs, to humans, to dogs, and more. 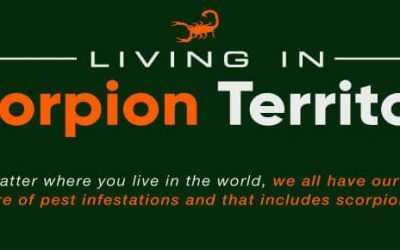 To make the graphic more relatable, readers can imagine what it would feel like to be bitten by one of these animals by comparing it to being crushed by an object in the real world. What is a Munchkin Cat anyway? A Munchkin cat is a feline that has been born with dwarfism, or also referred to as “the Munchkin Gene”. The Munchkin cat has become an extremely popular breed of cat lately due to its extreme popularity with the Internet community. 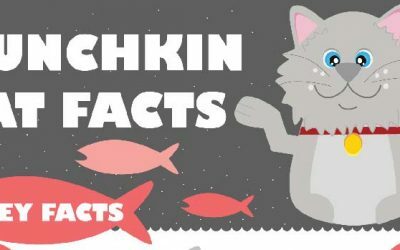 The following infographic provides some interesting facts about these adorable kittys. 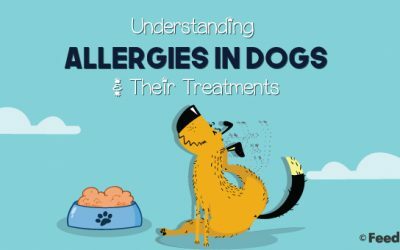 Just like people, every dog responds to discomfort differently. Some hide their pain instinctively, even beneath the daily strain of severe conditions. 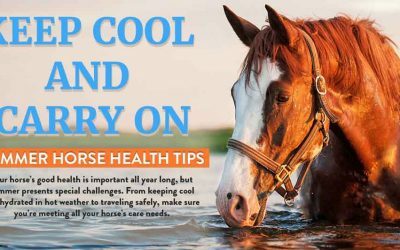 Others cry or limp when X-rays or physical exams reveal only mild maladies. 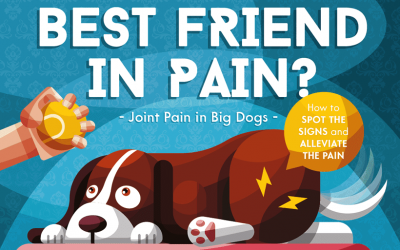 Learn more about pain in dogs within this infographic. Are you ready to go fishing? This comprehensive list by AlansFactoryOutlet.com covers all different kinds of fish from North America, all the way from the humble catfish to the rare golden trout to the beautiful giant Oarfish. Not only does this infographic include detailed designs of each fish, but it also shows the length, location, and status of the fish. Read on to learn more about all of the fish species across North America. They’re our best friends. But how much do we really know about dog psychology? 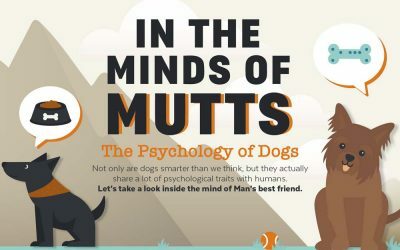 This infographic from King University Online-RN to BSN reveals why your dog exhibits all those quirky, cutesy behaviors.